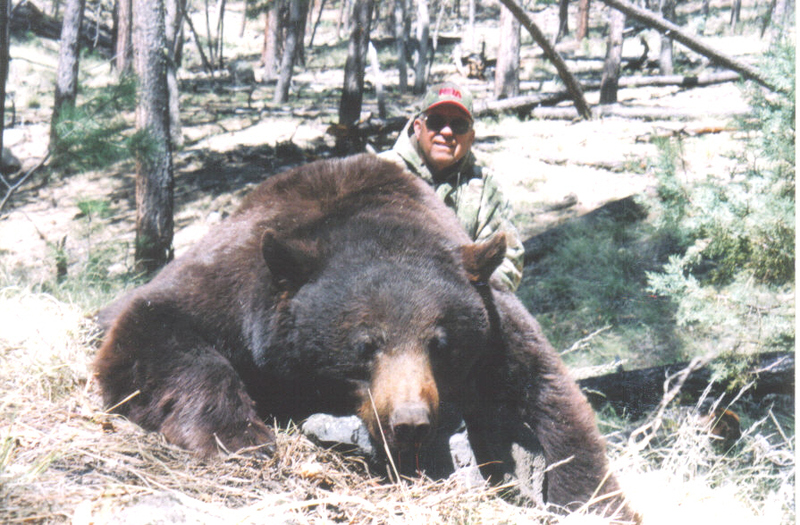 Buddy of TX brought down this 21and 2/16 Boone and Crockett monster. 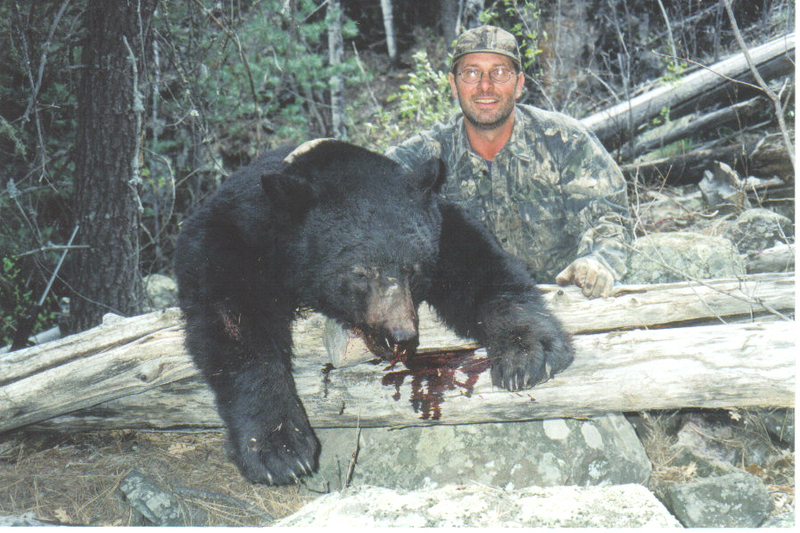 Kevin from MO is very happy with this 580 lb B&C bear! 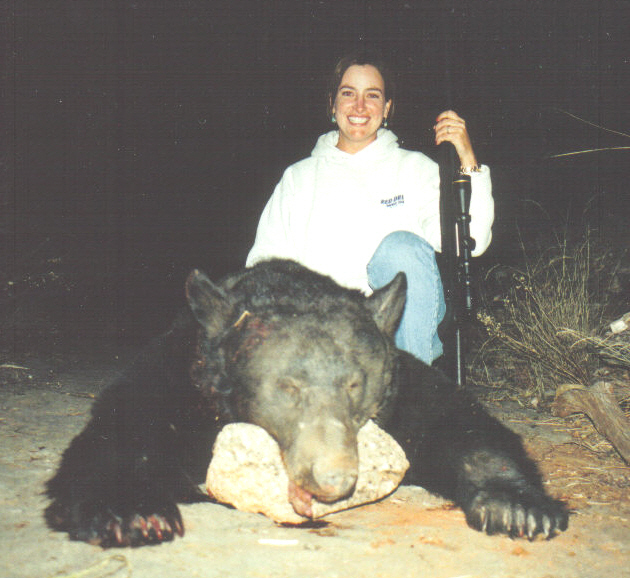 Stella comes from Tx every year to hunt bears! 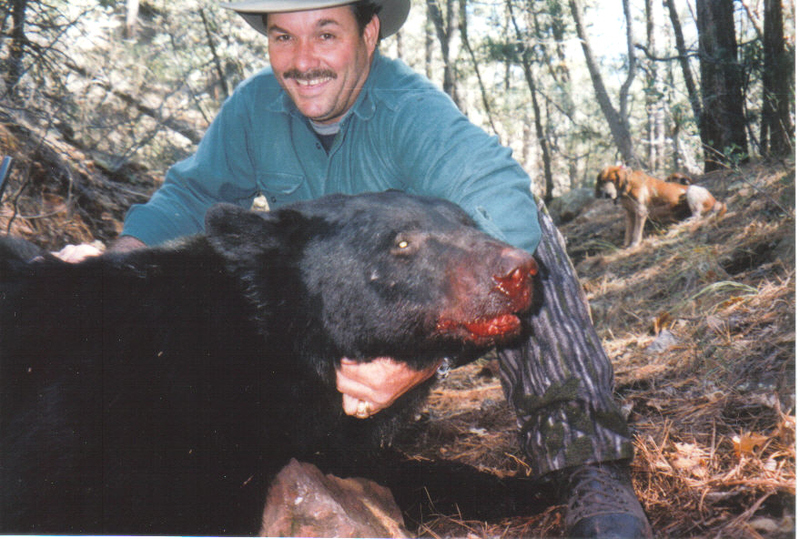 Boyd of LA downed this bear we nicknamed Mr. Stinky! 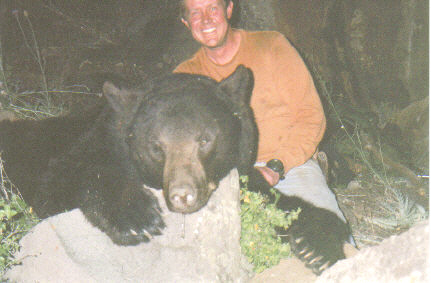 Umm, the bear, not Boyd! 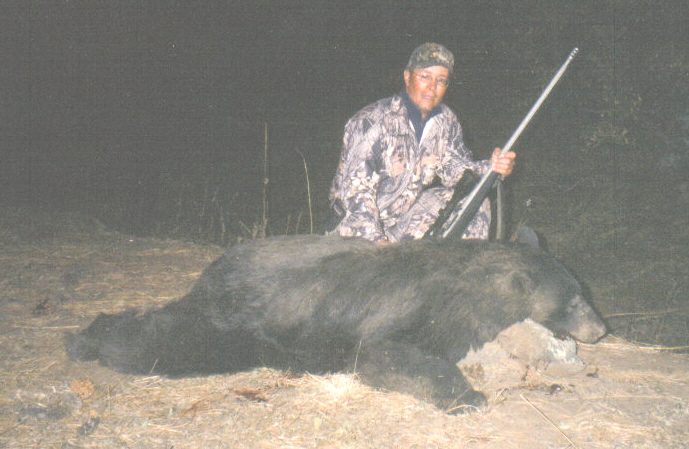 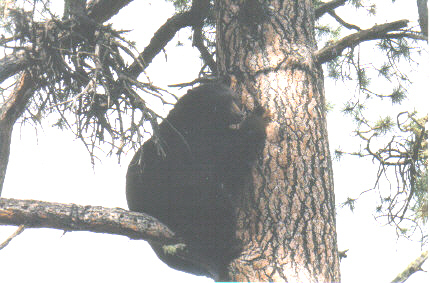 Manrique' came from Costa Rico for this 600 lb Boone and Crockett bear!. 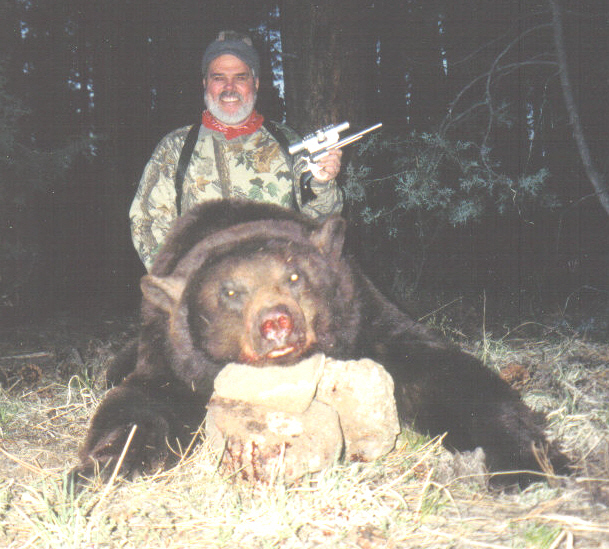 Ty of CO is very happy with his 21 and 12/16 B&C bear!